Ep. 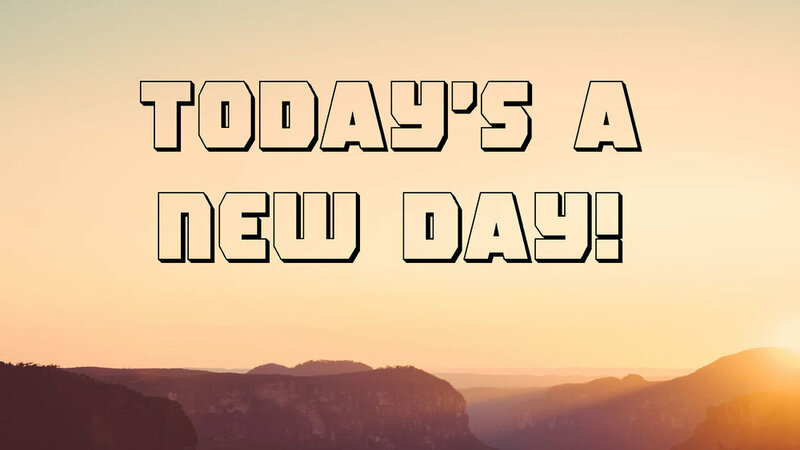 88 - Today's a New Day! In this episode I create a fresh start, chuck my negativities into the dumpster, celebrate some exciting things that are happening in my life this week, and tell you the tale of Japanese Jackson.